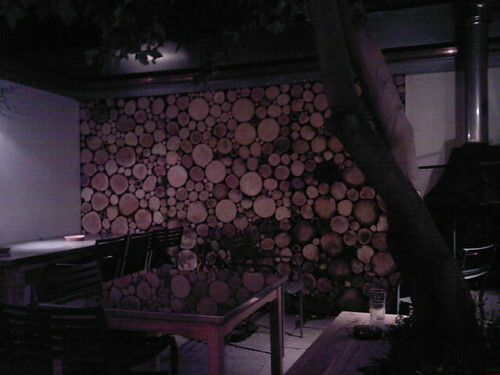 Bar 18 wood, originally uploaded by mattgarrett. On to bar number 18, The Retreat, and love the smokers area in here! We managed another 3 pubs after this and then ended up in a curry house for a late supper. Not a bad day all in all.